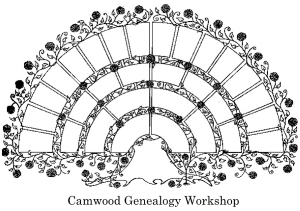 Annual Membership Meeting Thursday Sept 27. 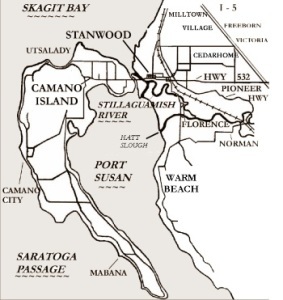 Stanwood Area Historical Society Annual Membership Meeting and Elections will be held on Sept. 27, 2018 at the Floyd Norgaard Cultural Center. Free pizza and drinks will be served at 6:00 p.m. Officer elections will be held for two expiring trustee positions and two officers. 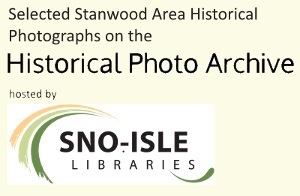 Nominations will be open to anyone with an interest in working with the current board to guide the Stanwood Area Historical Society. Stay for short report on accomplishments, goals, programs, activities and volunteer opportunities about 6:45 p.m. This entry was posted in Events on September 26, 2018 by KarenP.